Even though your retirement planning is helping you get ready for your last day of work, take the time to start thinking about what your life will be like after retirement. Will your financial situation be stable once you start receiving your pension, or will you need to supplement your income with your personal savings or Social Security? What will your health insurance situation be like when you are no longer working? These are important questions to ask before you file for retirement, and it’s the perfect time to start finding answers. 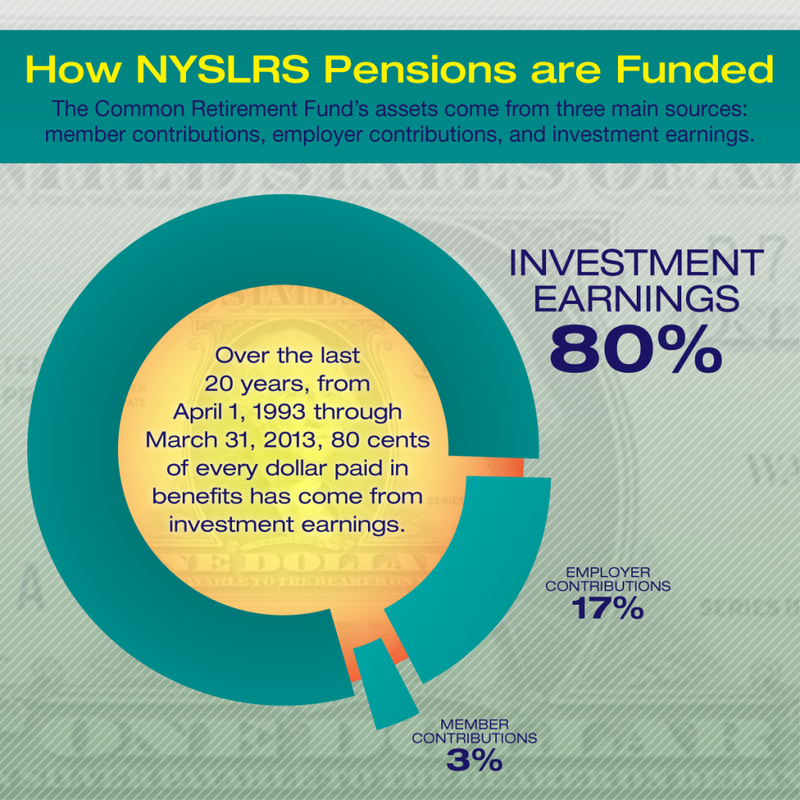 The Preparing for Retirement 7-part video series discusses the main aspects of retirement planning to help NYSLRS members nearing retirement make good, informed decisions for the future. In Part Four – Plan Outside the Box, you’ll hear about other aspects of retirement planning you may be overlooking. By making sure your post-retirement financial situation is secure, you can be better prepared for the future. This entry was posted in General News, Members, Videos and tagged ERS, Information is the Key, know your benefits, New York State & Local Retirement System, NYSLRS, PFRS, Preparing to Retire on July 16, 2014 by NYSLRS.